Travel to the picturesque Meadowood Napa Valley resort and when booking your stay across WhataHotel! enjoy Exclusive Complimentary Perks as well as an astonishing Special Offer for an exceptional visit. This private estate is a fantastic resort that presents guests with beauty and hospitality, all in the heart of wine country. 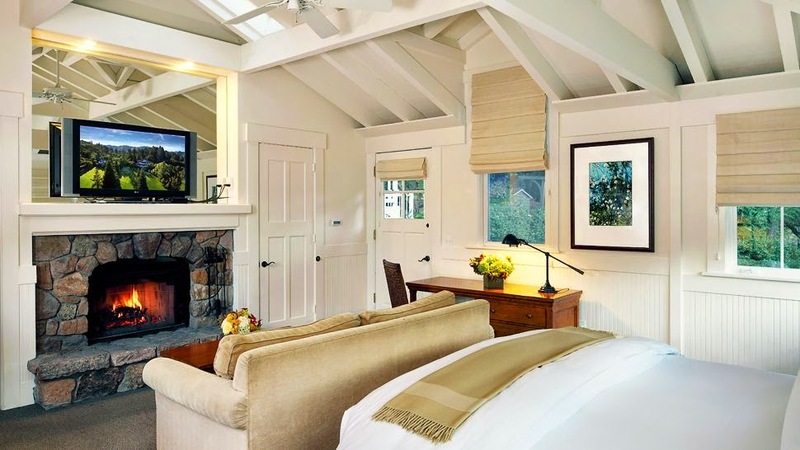 Offering a wide variety of activities, impressive service and luxurious accommodations, visitors to Meadowood Napa Valley are sure to enjoy a remarkable stay. Meadowood Napa Valley is a chic resort with first-class amenities in a very well known part of California. St. Helena and Napa Valley are considered to be the place to travel to for wine lovers, and this stunning resort offers up great accommodations nestled in a genuinely cozy area. 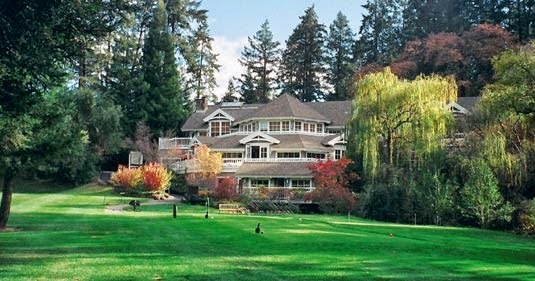 Situated on 250 acres of secluded mountainside land, Meadowood Napa Valley is home to 85 cottages, suites and lodges. Surrounded by a lush forest, serenity and privacy are all but guaranteed. The opulent spa welcomes guests to enjoy a unique treatment that can take place either inside or outside the spa facilities, and the experience is sure to be rejuvenating. 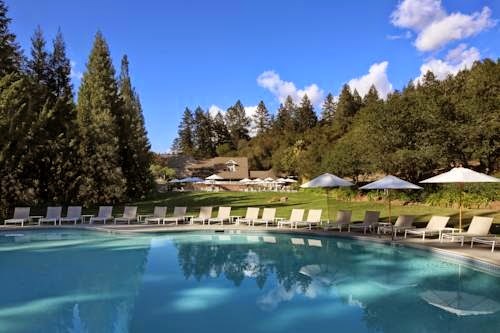 Energetic guests will be thrilled to take part in a number of exciting activities including golf, tennis, swimming and hiking while the helpful staff at Meadowood Napa Valley is available to assist you with off-property excursions that are sure to thrill. The resort restaurants delightful, offering guests wine from the neighboring vineyard and honey, olives and tomatoes from the resort property. The chef promises to create only the freshest meals that are not only unique but quite delicious. If plans to visit California's wine country are on your list of vacation destinations, allow Meadowood Napa Valley to be your host in this extraordinary part of the world. When booking your travel to St. Helena and Napa Valley across WhataHotel!, guests can revel in Exclusive Complimentary Perks alongside an amazing Special Offer for an exciting deal. The perks include a breakfast credit for 2 daily, a $100 Spa credit, and options for an early check-in and late check-out. The combinable Special Offer is an exclusive guaranteed upgrade for Sunday through Thursday bookings so that guests can stay in style for less. When securing travel to this intriguing area, allow WhataHotel! 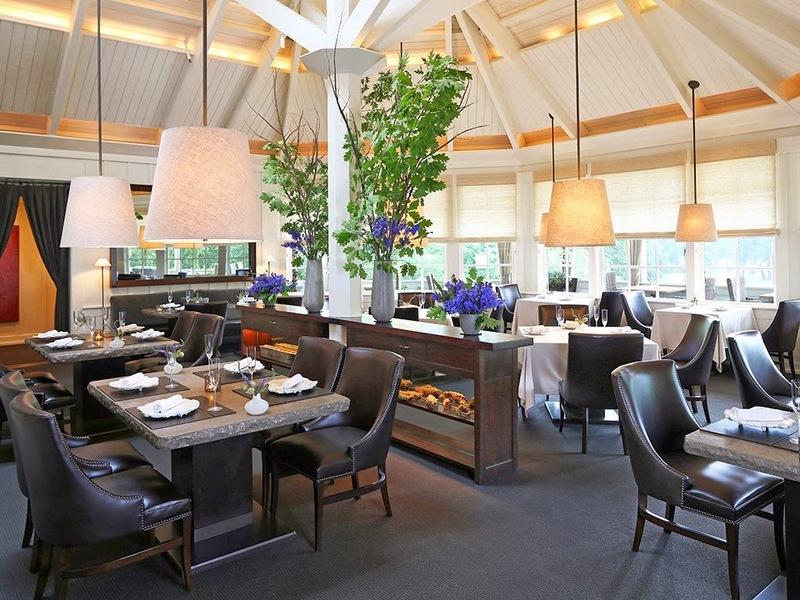 to aid you in booking your stay at the stunning Meadowood Napa Valley. This elegant country estate is the perfect place for both the low-key and the active traveler and we are sure that every aspect of your trip will be simply incredible.